Nyasa Music Awards (NMAs) organisers are expanding their portfolio on the local music scene after their announcement to hold the inaugural Nyasa Music Festival this year. The proposed three-day festival has taken a different route from other festivals that are held in the country as it will be hosted in the country’s cities on a rotational basis. The organisers say this will reduce the cost of travelling to the venue of the event. One of Nyasa Music Awards directors, James Makunje Jnr, said their idea was to come up with something different and unique from existing festivals while at the same time ensuring that the event offers the desired entertainment and fun. “The economy is hard as people do not have a lot of disposable income. Some people opt not to patronise these popular festivals due to financial constraints. We figured if we could come up with something that takes some of these factors in consideration it would help,” he said. The inaugural event is set to attract some of the top musical acts in Africa and the organisers have indicated that they are currently in talks with some partners whom they hope to co-sponsor the festival with. 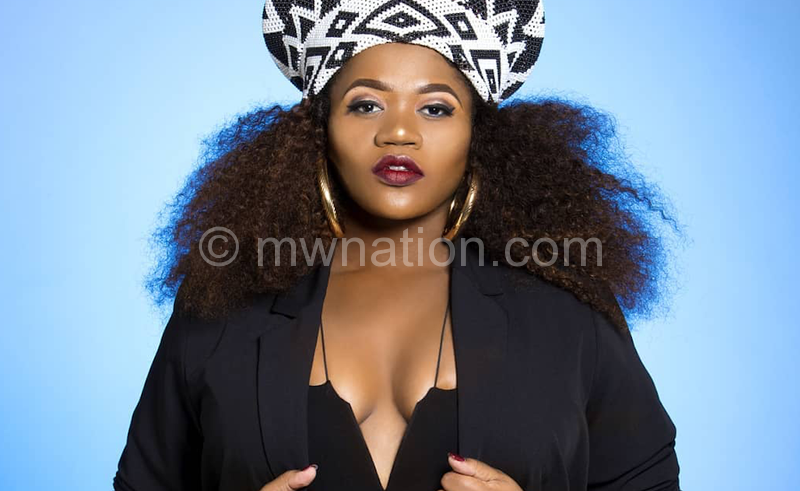 At the moment, the organisers have announced that South African singer, songwriter and poet Busiswa Gqulu will be one of the headliners at the festival. She has previously worked with big names such as Oskido and DJ Zinhle. The tentative programme shows that the festival will take place from April 19 to 21. Meanwhile, the development has forced the organisers to push the NMAs from the first week of May when it is usually held, to a few months later to focus on the festival. “We are still planning for this year’s awards as we strive to achieve better results every year and a better experience for our artists and guests,” he said. Sam Chiwaka, an entertainment and music commentator, said festivals offer a good platform for exposure as some artists have benefitted from the interaction with international artists and scouts who grace such events. He said: “The Nyasa Music looks like a brand which is focused. They started small with the awards and now they are upgrading into a festival. 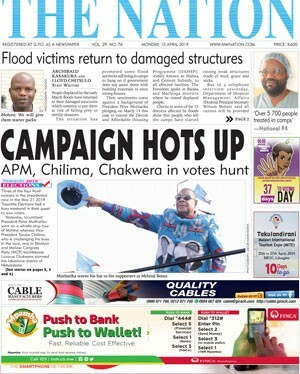 They have started their preparations in good time and that shows they know what they want.”In the past, Nyasa Music has brought to Malawi such big names as South African rapper Casper Nyovest and last year the awards ceremony was headlined by South African actor and socialite Somizi Mhlongo.